Georgia Denture & Implant Specialists is Atlanta’s premium source for custom complete and partial dentures. We have two locations in the greater Atlanta metropolitan area that are here to serve you with a full range of denture services including the fabrication of custom full or complete dentures and partial dentures as well as denture cleaning and repair services. Both locations feature two experienced prosthodontists as well as a committed team of dental support professionals. Our prosthodontists and staff members are dedicated to providing top quality, customized dentures that are natural in appearance and comfortable to wear. 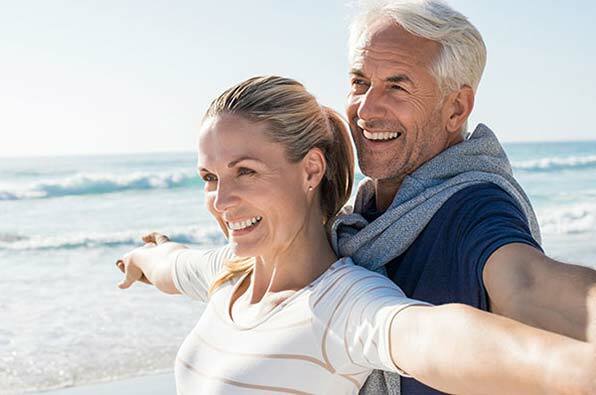 If you are looking for an alternative approach to the generic approach offered by many other denture clinics, we invite you to visit one of our Atlanta area locations today and experience the Georgia Denture & Implant Specialist difference. Georgia Denture & Implant Specialists is your Atlanta partial denture specialist! Our partial dentures are constructed of the highest quality materials and are handcrafted by experienced technicians in our on-site dental laboratory. We can create a custom partial denture to recreate your original smile or we can create one that will help you achieve the Hollywood smile you have always wanted. We listen to the wants and needs of each and every one of our patients and work diligently to create beautiful smiles that allow for confidence when speaking or chewing. By taking this individualized approach, we avoid the pitfalls of the “one size fits all” strategy that is offered by many other denture clinics. Georgia Denture & Implant Specialists is also your trusted source when it comes to denture cleaning and repair services. If your existing full denture or partial denture is broken, you can bring it into our Woodstock or our Atlanta location and let one of our experienced technicians fix it, right here on-site in our state-of-the-art dental laboratory. As an added benefit for our valued patients, we offer denture cleanings for free, while you wait. 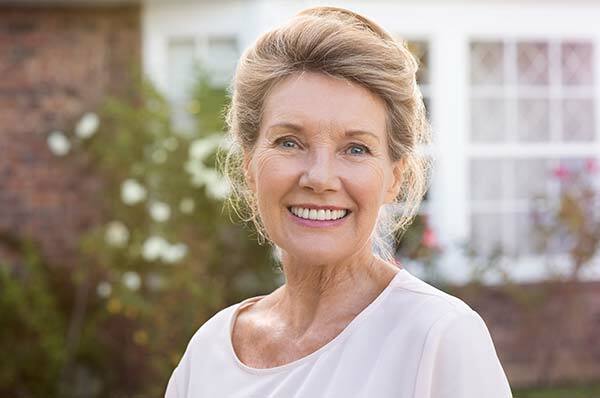 If you live around the greater Atlanta metropolitan area and are in need of dentures or expert denture repair or cleaning services, please contact our Atlanta Dentures Dentists today and schedule an appointment with one of our talented prosthodontists. We look forward to serving you.